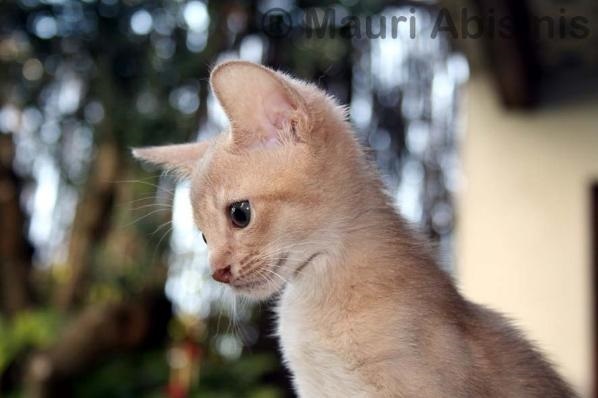 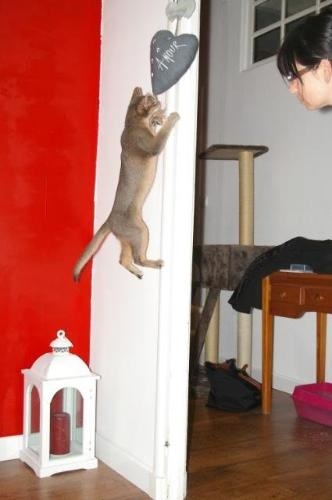 This is Atum. 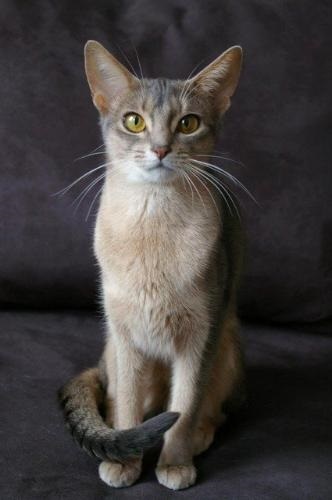 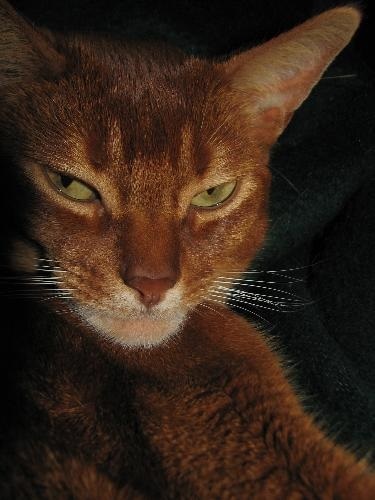 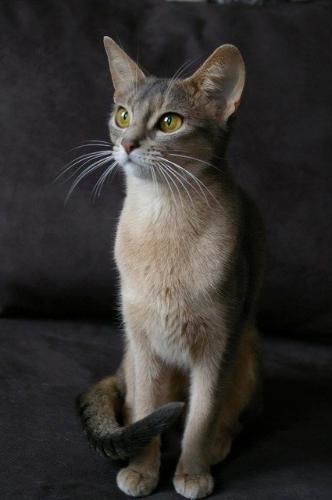 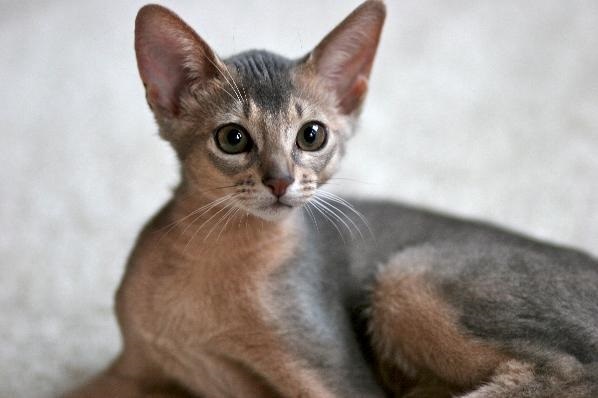 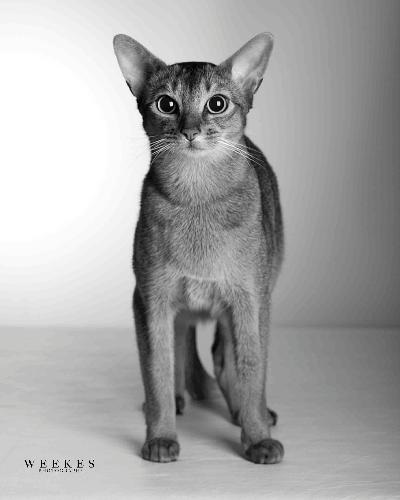 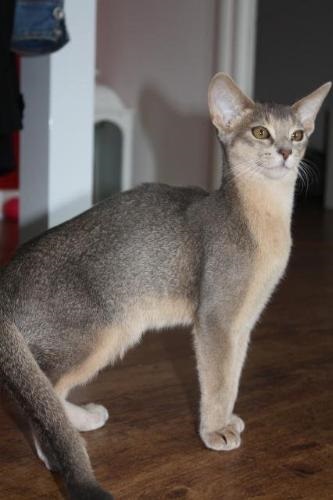 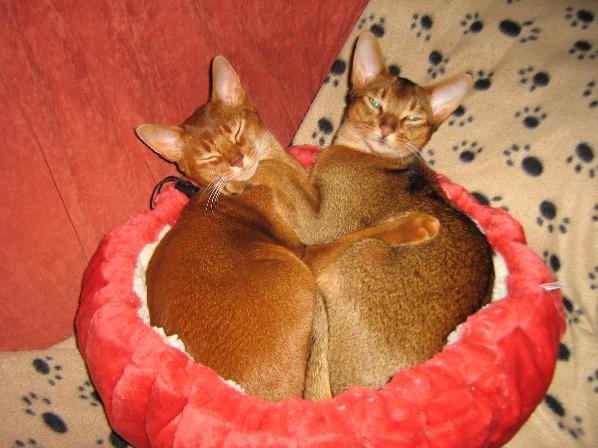 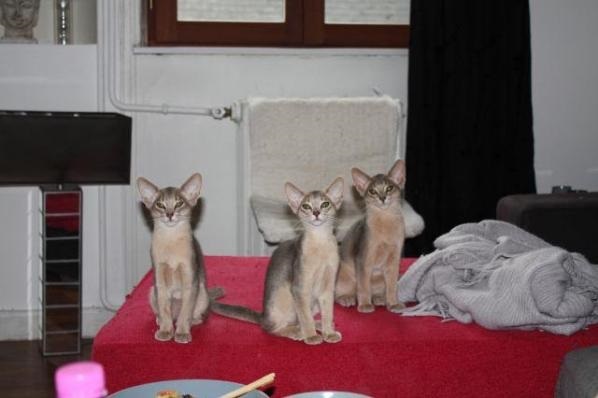 He is a 4 year old ruddy abyssinian. 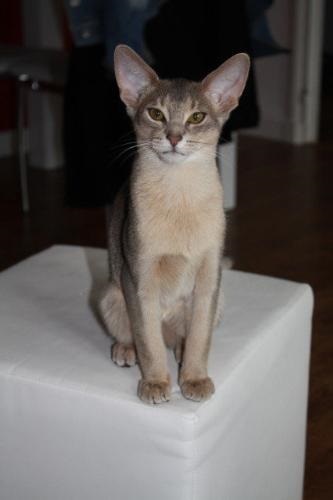 It was really hard narrowing down just one picture, so I picked a few..
She is a prety Aby faon, Oprah de Mauri, 2 months old.